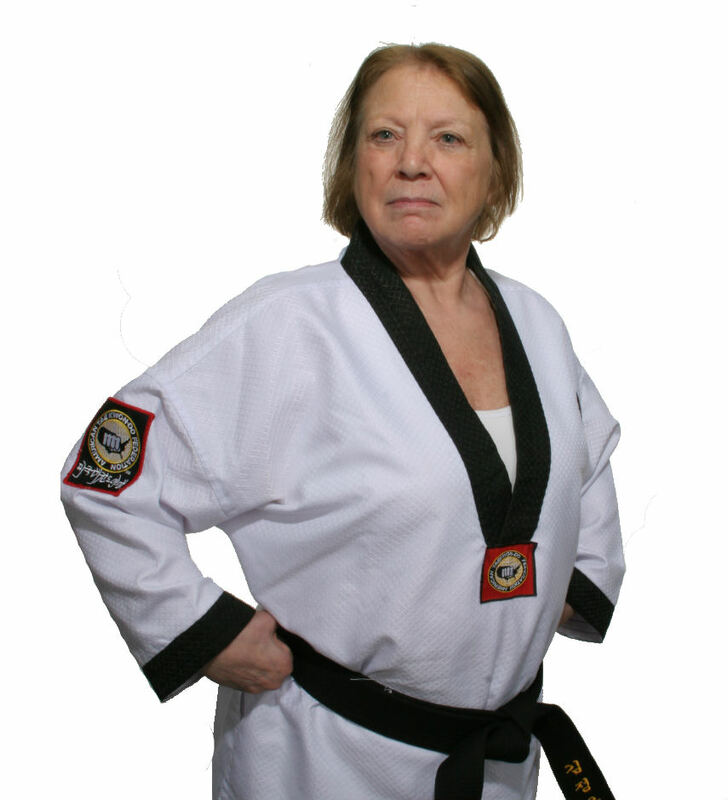 Master Linda Caras has been the instructor of the Two Rivers YMCA Tae Kwon Do program for over 30 years. 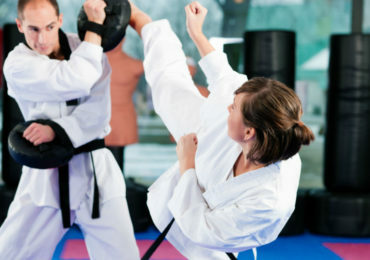 Having started Tae Kwon Do in her early twenties, she has found it to be a very important part of her life. 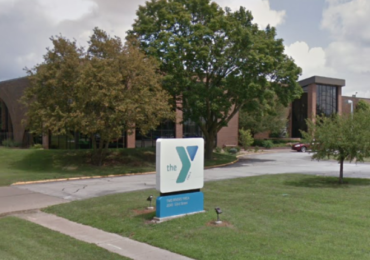 This program offers self-confidence and physical fitness for children and adults.